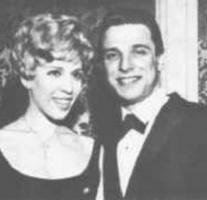 Brief about Barry Mann: By info that we know Barry Mann was born at 1939-02-09. 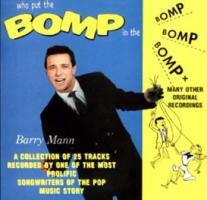 And also Barry Mann is American Musician. Some Barry Mann's quotes. 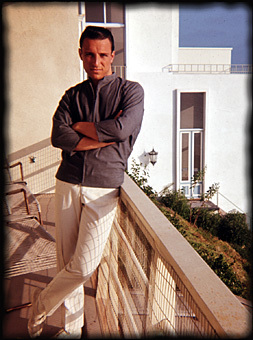 Goto "Barry Mann's quotation" section for more. I looked through our catalog year by year, and I saw that there were pockets of time when we wrote some terrific songs. Then all of a sudden, we'd go for another two or three months and there weren't great songs. The real danger of writing a great song when you're on something is that it might get you thinking that the only way to repeat that is by only writing when you're high. A guitar riff played on a piano doesn't come close to the purity of it being played on a guitar but I faked it enough to get by. I also used to work in the Catskill Mountains as a bus boy, and I performed in talent shows. I get a different kind of lyric from someone else that might make me go in a different musical direction. I know at the beginning of our careers, my wife and I were gut wrenchingly competitive. I quit college. I was studying architecture for about a year. I think that most writers who wait until they're inspired to write are just waiting for the fear to subside. I've written songs sober and I've written songs high. If I waited for inspiration every time I sat down to write a song I probably would be a plumber today. If we didn't get the record, we didn't exist. If we were the team that won out, then life was good and we felt that we were worth something. It's amazing how a competitive nature can turn a negative into something positive. It's very hard to teach someone how to write a song if to begin with there's no creative crop to harvest. It's very important, at least for me and for Cynthia, to get outside input.